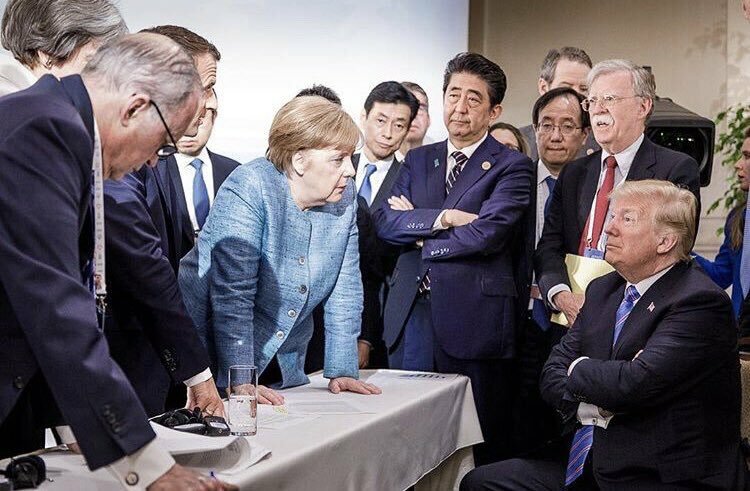 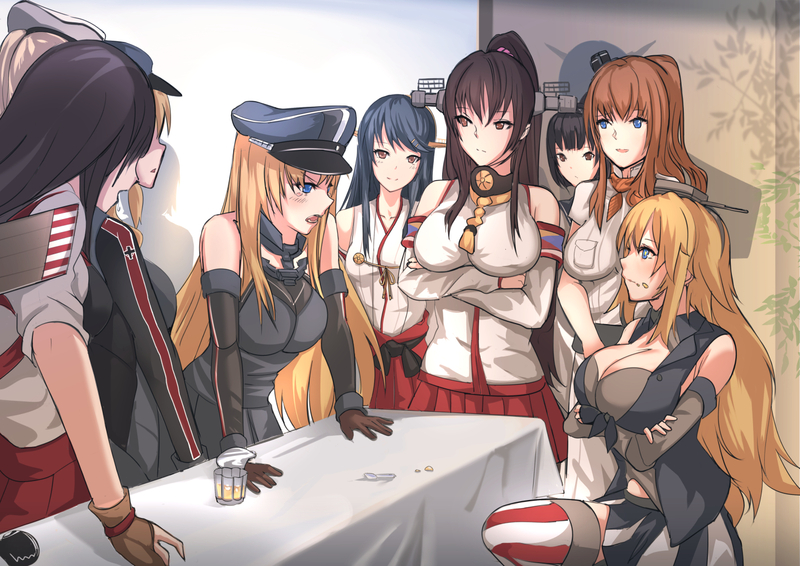 Kancolle ship girls at the G7 Summit. 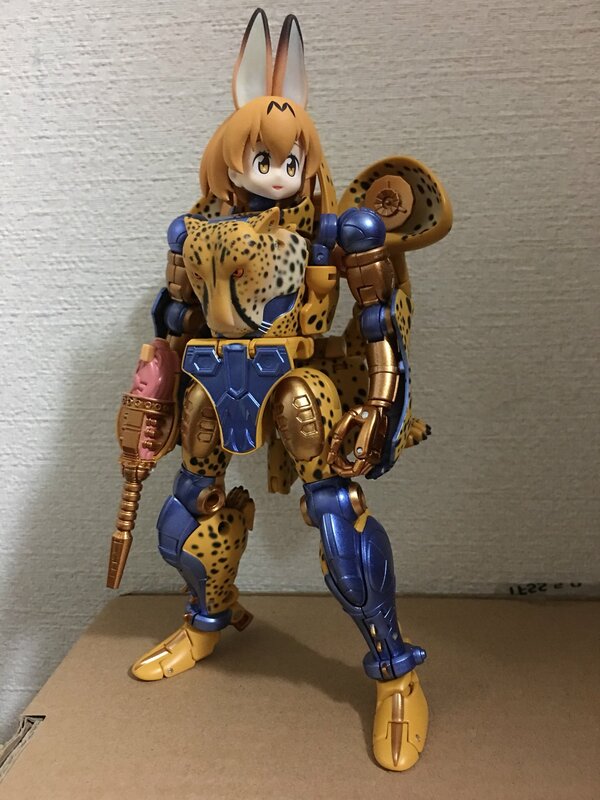 Pic source. 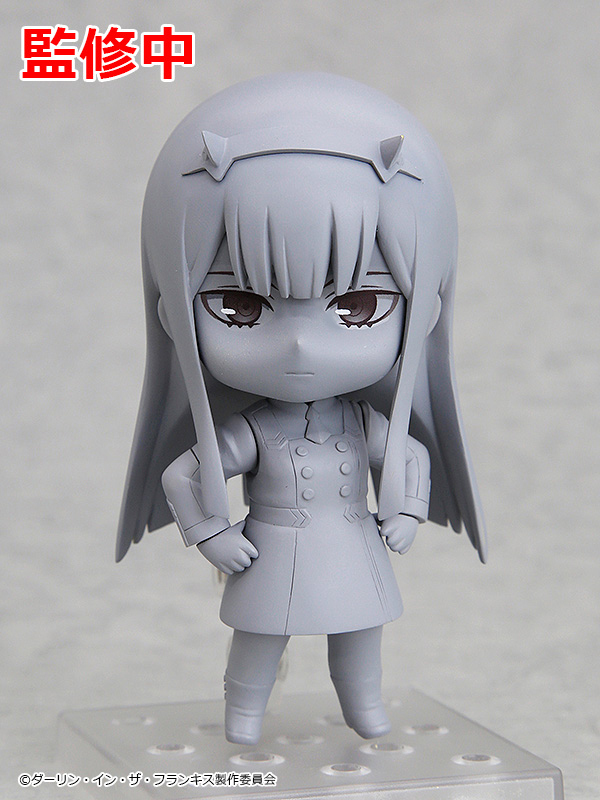 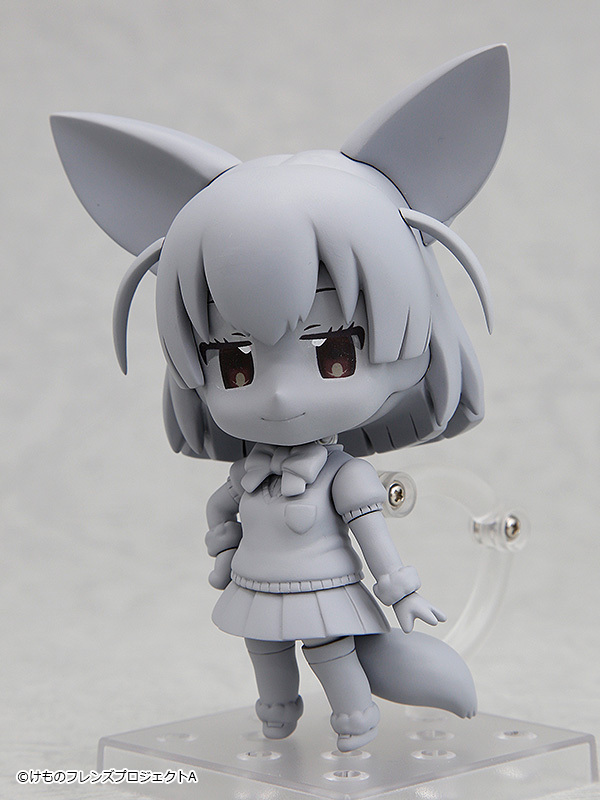 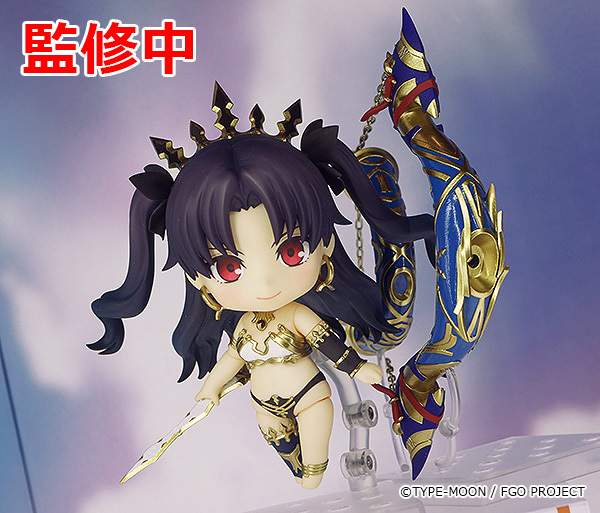 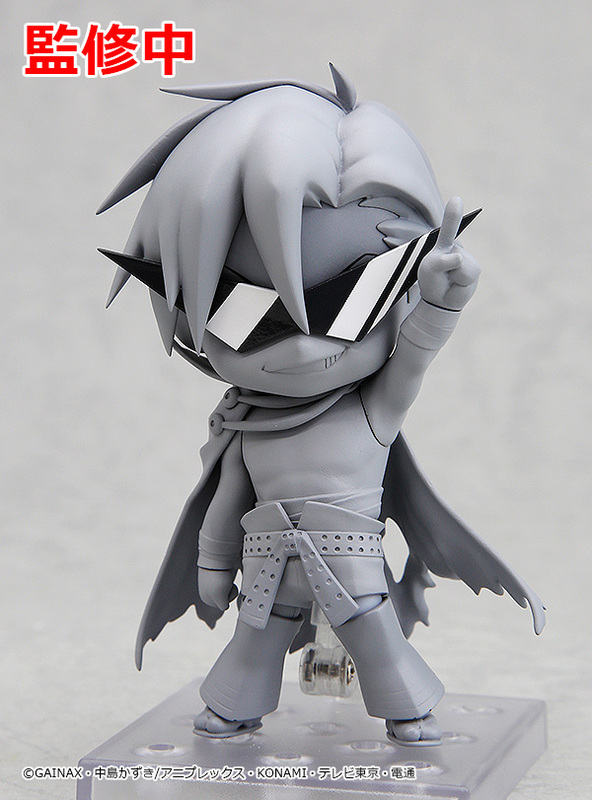 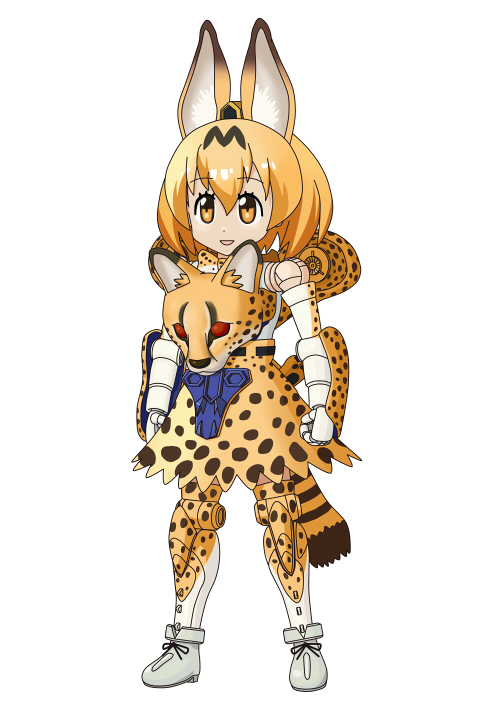 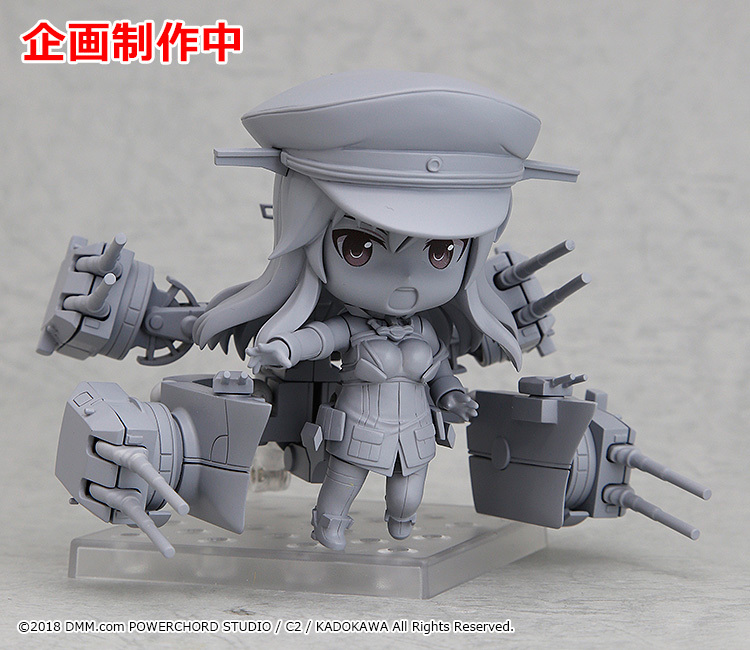 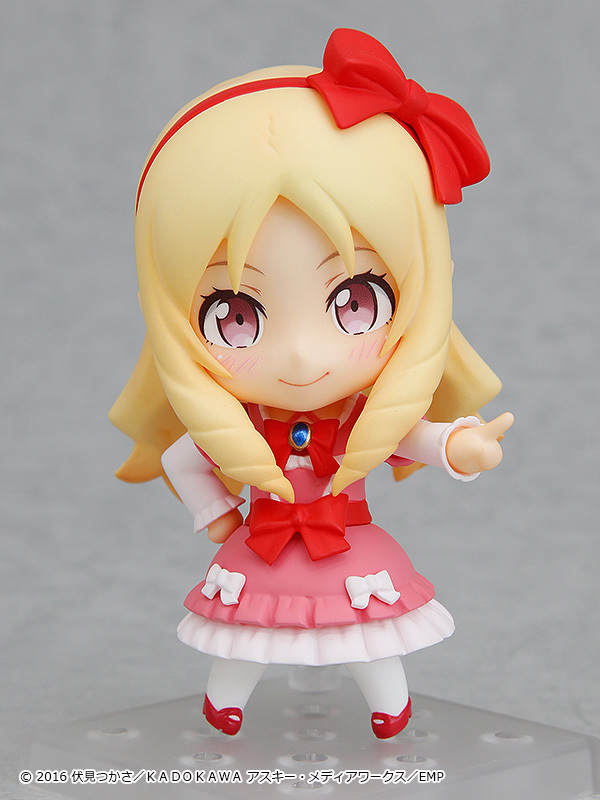 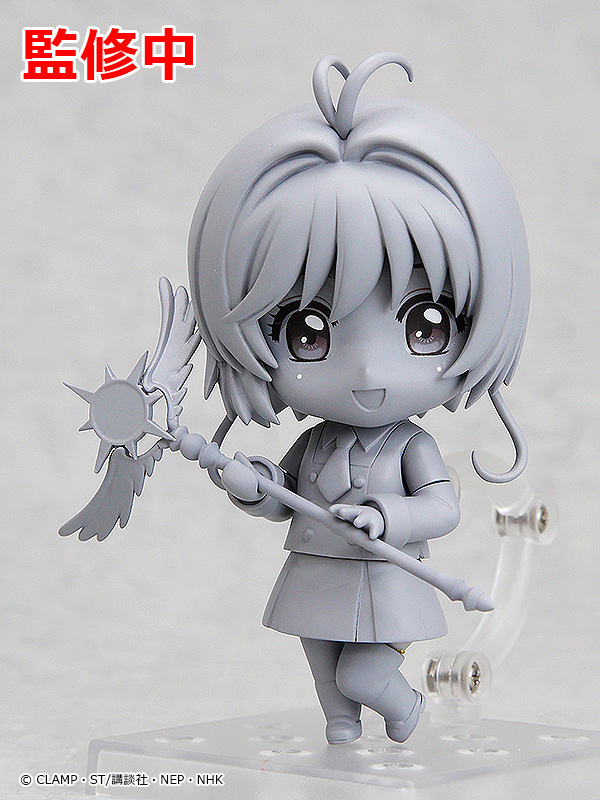 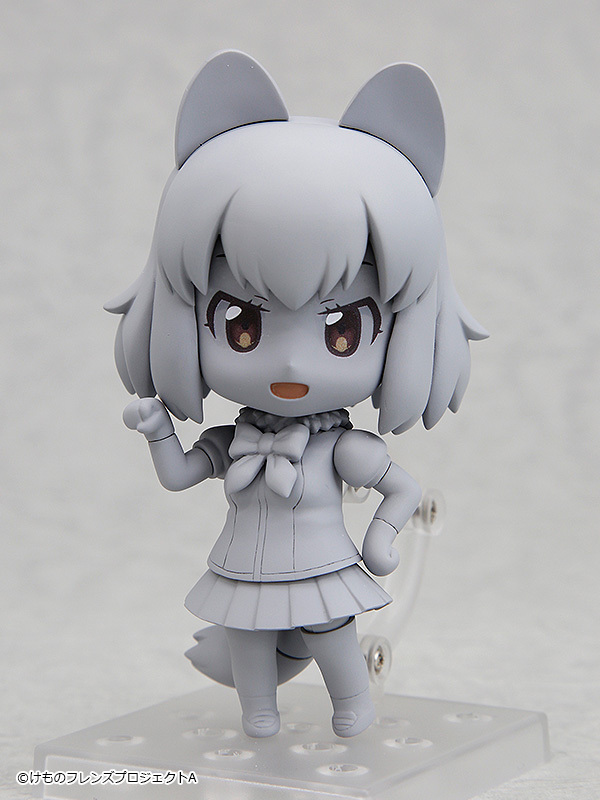 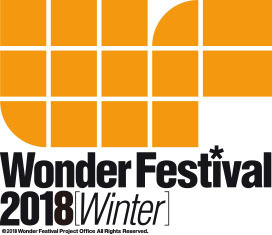 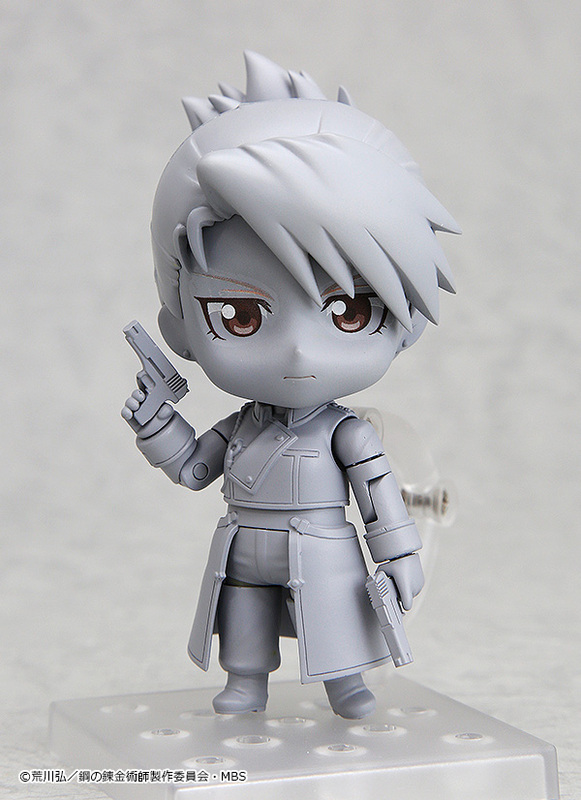 Some of the upcoming nendoroids, figmas and scale figures announced at today’s Wonder fest Winter 2018. 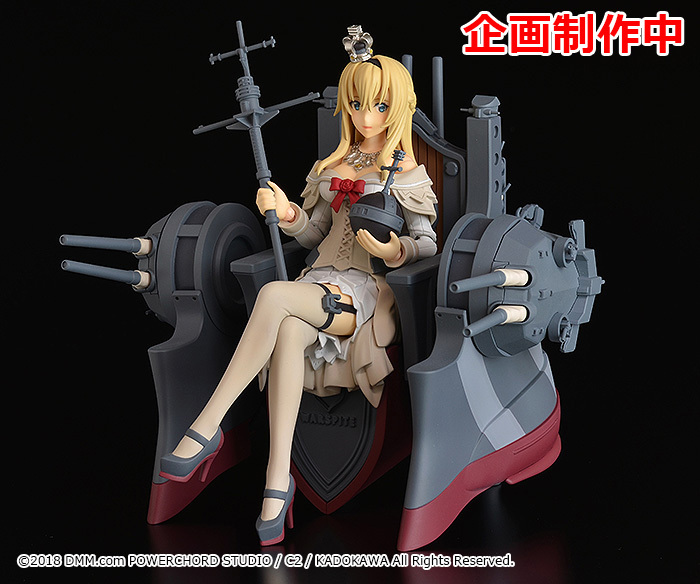 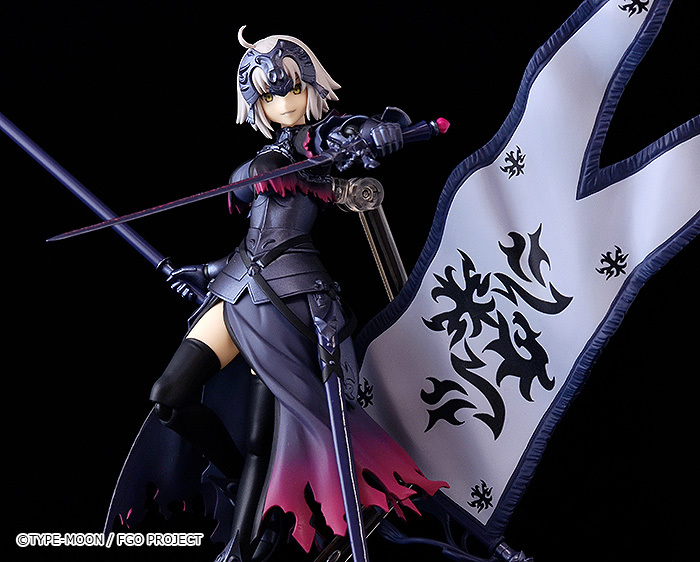 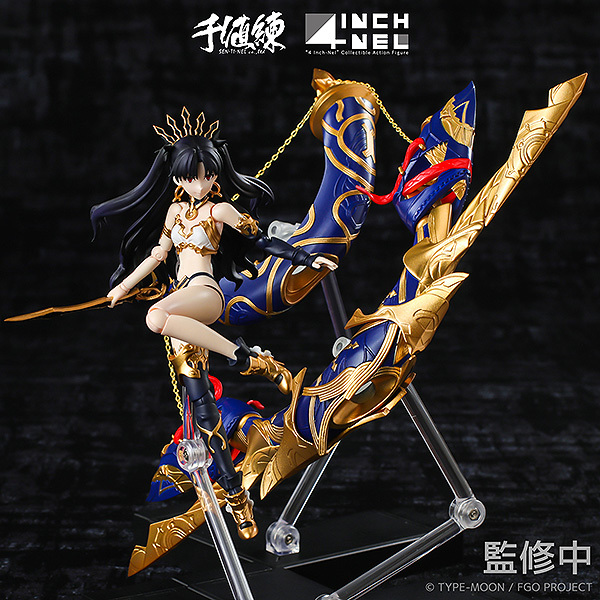 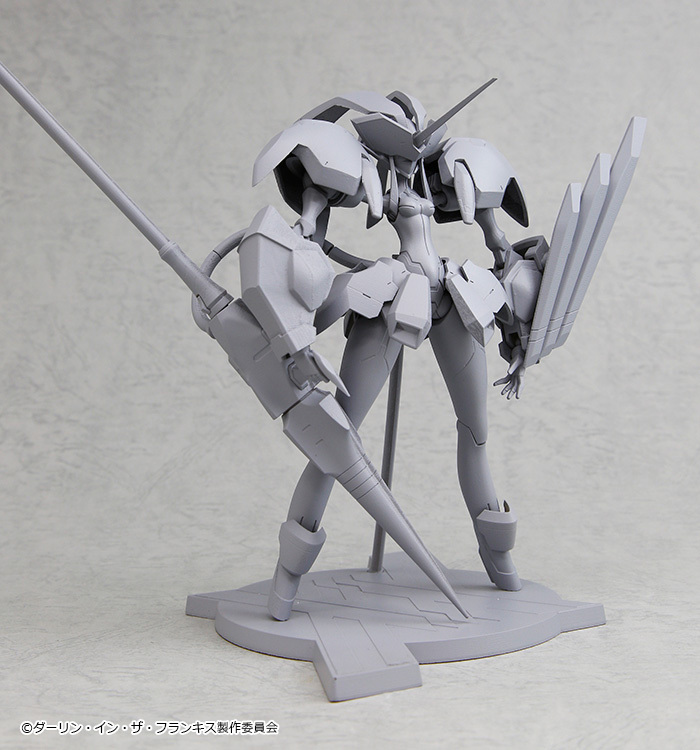 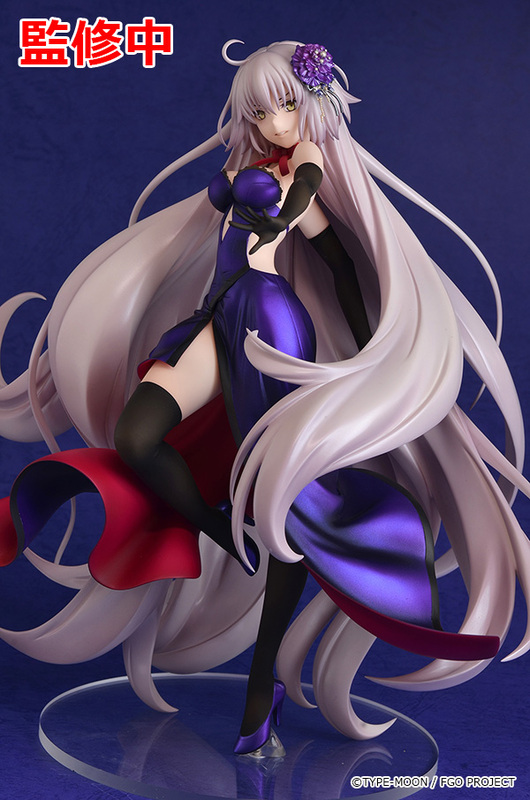 1/7 Scale Avenger/Jeanne d’Arc (Alter): Dress Ver. 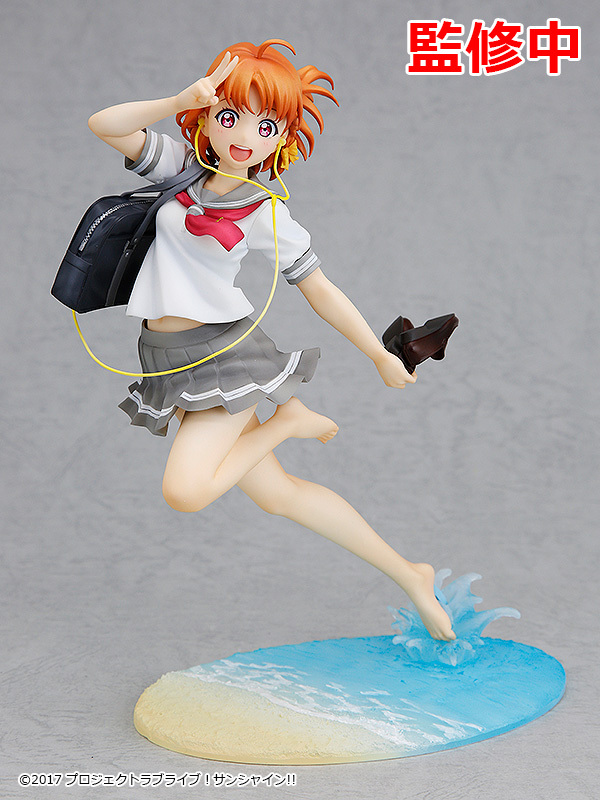 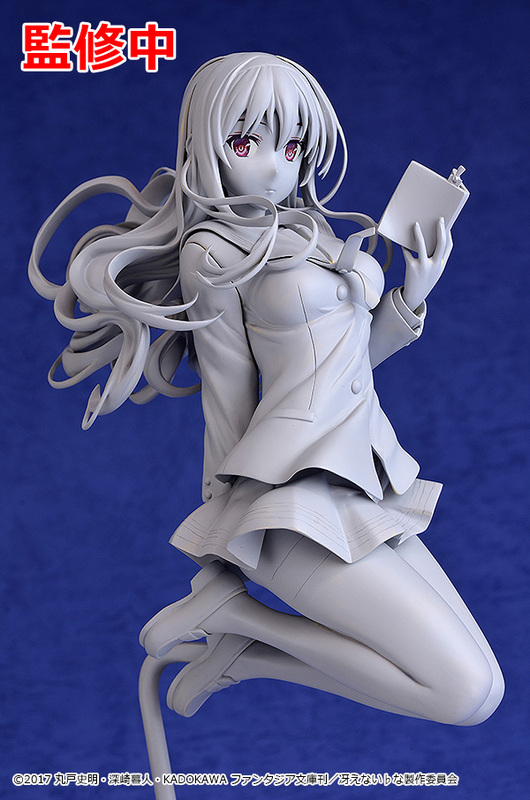 1/7 Scale Chika Takami: Blu-ray Jacket Ver. 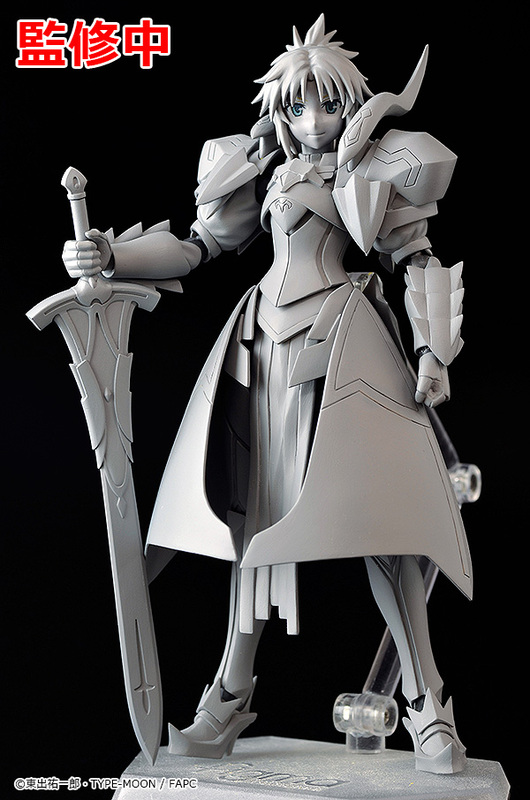 1/7 Scale Eriri Spencer Sawamura: HOT LIMIT Ver. 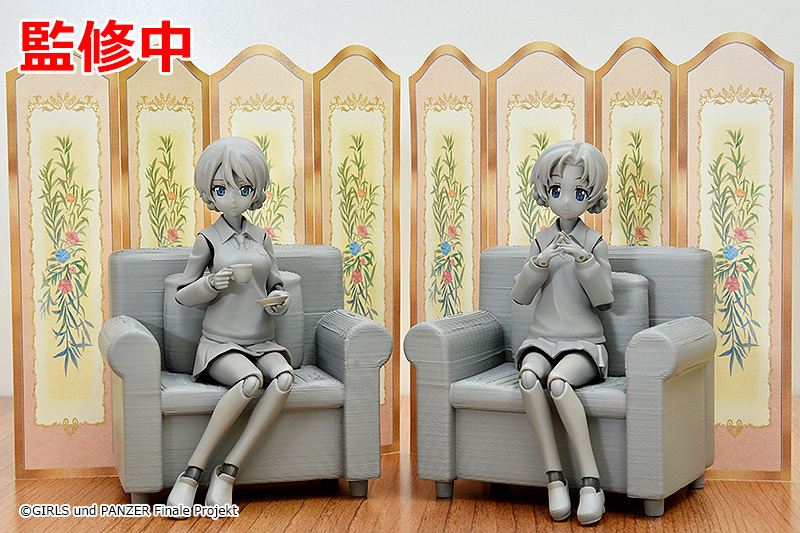 1/8 Scale Racing Miku 2016: Thailand Ver. 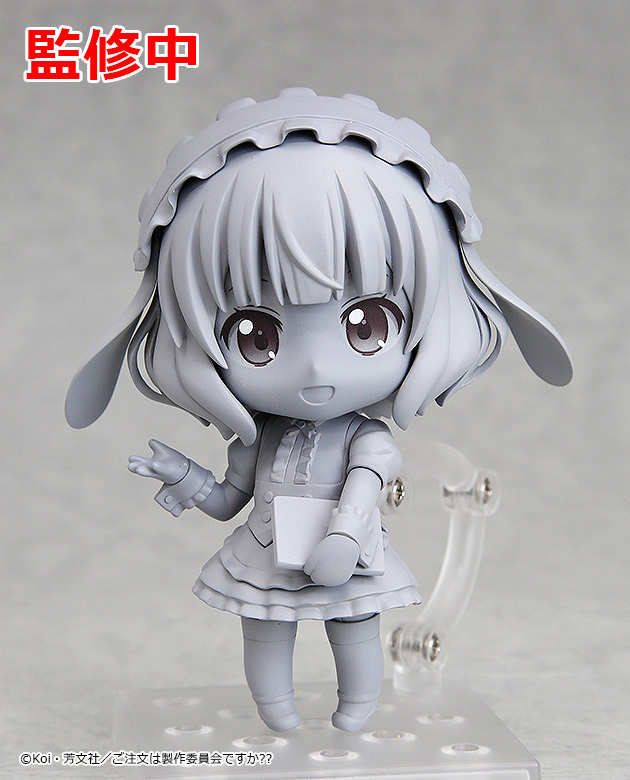 1/7 Scale Ram: Wedding Ver.